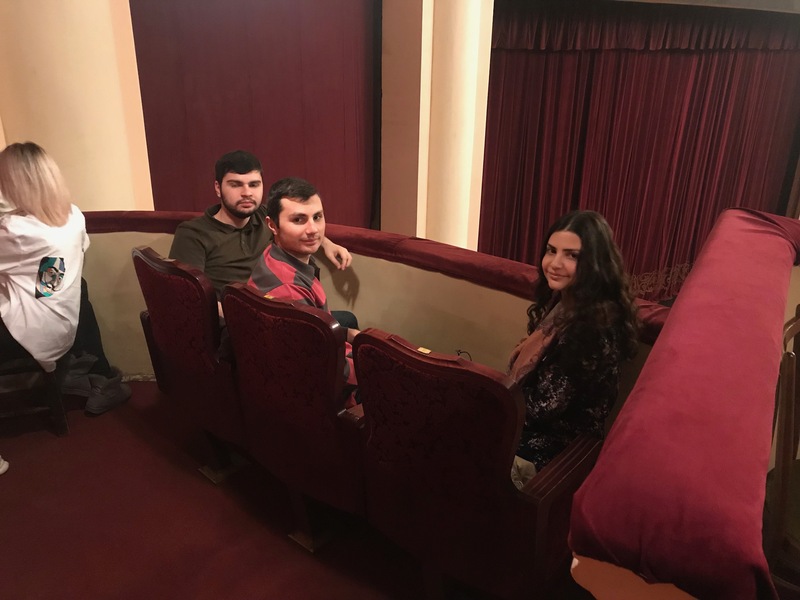 On March 30, 2019, within the framework of the “Better Future for Syrian-Armenian Youth” project, Syrian-Armenian youth attended the “Masquerade” Suite of the world-renowned Armenian songwriter and composer Aram Khacatryan at the Alexander Spendiaryan Opera and Ballet National Academic Theater. 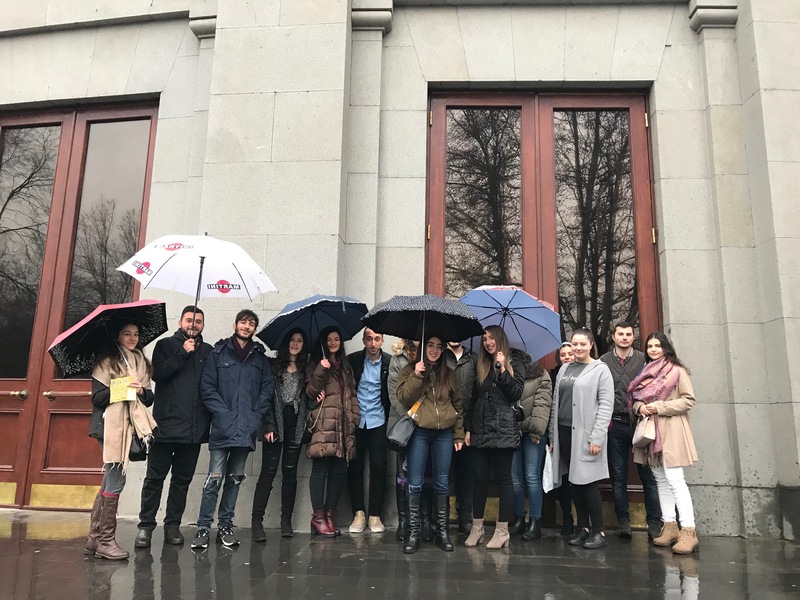 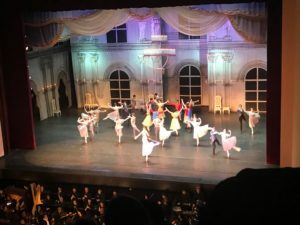 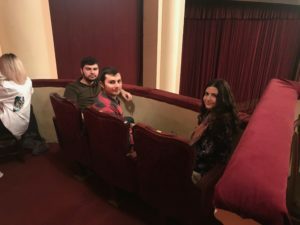 Although many of the Syrian youth who attended the performance had been living in Armenia for years, this was their first visit to the Opera and Ballet National Academic Theater since their displacement from Syria. The visit to the Opera and Ballet National Academic Theater was organized by Serli Tekeian, a young Syrian-Armenian lady who is coordinating the pastoral-psychological assistance component of the “Better Future for Syrian-Armenian Youth” project, funded by the World Council of Churches Armenia Inter-Church Charitable Round Table Foundation (ART) and implemented by Aleppo Compatriotic Charitable Organization (Aleppo-NGO). 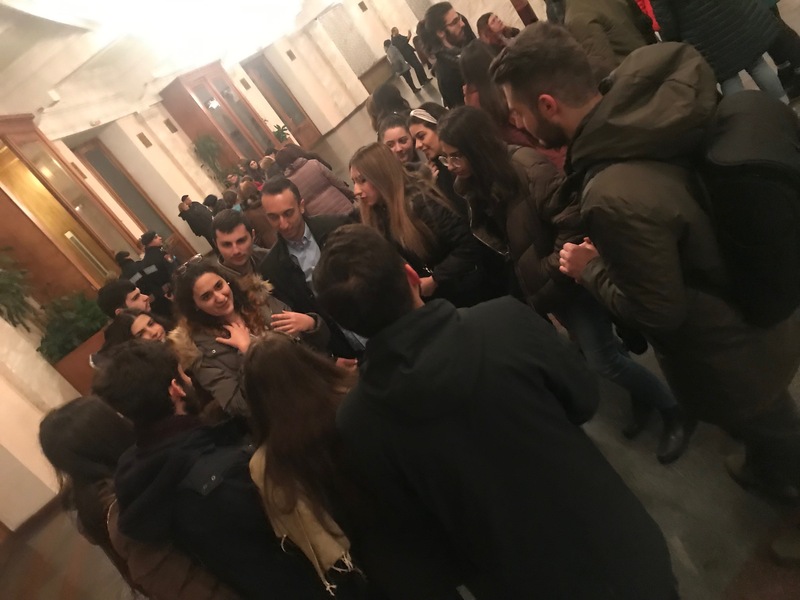 The pastoral-psychological assistance component aims at enriching the cultural and spiritual values of Syrian youth, thus facilitating their social integration in Armenia.